The National Jazz Archive, based in Loughton, Essex, has been awarded £83,300 by the Heritage Lottery Fund (HLF) for the Intergenerational Jazz Reminiscence Project, which will begin in January 2016. Thanks to National Lottery players, this project will give people the opportunity to learn about and contribute to the National Jazz Archive through a programme of performance, oral history and reminiscence. It will explore how different generations have promoted, performed, supported, and documented our jazz heritage. Using materials from the Archive and from other local sources, the project will inspire members of Age UK Activity Centres, local jazz clubs, local youth groups and young jazz musicians to share and discuss what music has meant and still means in their lives. The generation that founded jazz clubs, learned to play jazz before there was any formal musical education in jazz, and who have donated their magazines, photographs and other material to the National Jazz Archive are nearing the end of their lives. Through interviewing and recording talks and discussions at intergenerational workshops in Age UK Activity Centres the project will record and conserve the reminiscences of a generation of people who had to make considerable investment to access music. Recorded music will be a part of the workshops, with live music by young musicians at some of them. Interviews with older jazz musicians, jazz club promoters and supporters will form a permanent record of anecdotal jazz history. The project will work with the Black Cultural Archives to encourage participation from the older black, Asian, and minority ethnic communities, including local musicians associated with these communities. Loughton Youth Project will participate in and film the sessions. The interviews and memories collected by the project will be made available on the Archive’s website and will contribute to an exhibition celebrating the people and places that have shaped jazz music across the UK. 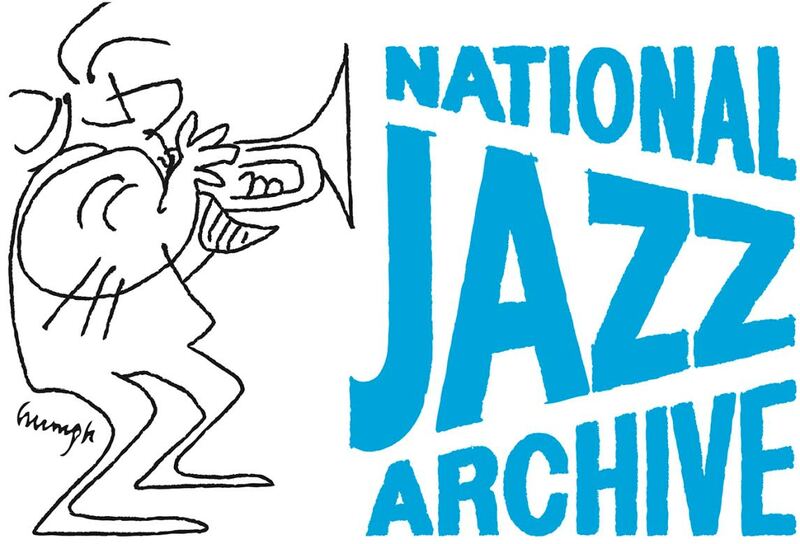 The National Jazz Archive will be leading the project, and will work in partnership with other specialist organisations to deliver it: Age UK, Black Cultural Archives, Chelmsford Museums Service, Essex University, Loughton Youth Project, the Open University, and local jazz clubs.